The “prepared environment” is Maria Montessori’s concept that the environment can be designed to facilitate maximum independent learning and exploration by the child. In the prepared environment, there is a variety of activity as well as a great deal of movement. A Montessori teacher serves as the preparer and communicator of the environment to the child and is responsible for maintaining the atmosphere and order of the prepared environment. A prepared environment gives every child the freedom to fully develop their unique potential through developmentally appropriate sensorial materials. The materials range from simple to complex and from concrete to abstract, catering toward every child’s age and ability. Montessori classrooms are designed to offer lessons, activities, and tools that match the developmental needs and interests of each individual child. It is important to note that not every child will be interested in every available lesson. This is why children are allowed to choose the lessons they gravitate toward naturally. 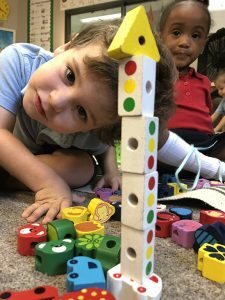 Many parents may find themselves wondering what sets Montessori childcare apart from your average daycare center or preschool. For starters, as soon as you walk into your traditional childcare center, you will notice that is most likely lively, loud, and messy. On the other end of the spectrum, as soon as you walk into a Montessori classroom, you will notice that it is peaceful, quiet, and orderly. You may ask yourself, why are the two childcare systems so different from one another. 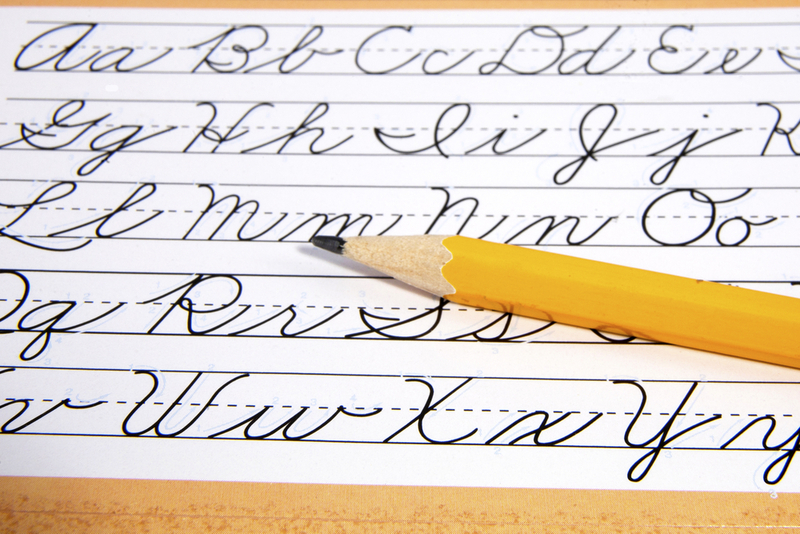 The difference lies in something that Dr. Maria Montessori calls the prepared environment. In her book The Secret of Childhood, Dr. Montessori described the goal of the prepared environment as follows: “The first aim of the prepared environment is, as far as it is possible, to render the growing child independent of the adult.” The prepared environment, therefore, is one of the core components of the Montessori philosophy. According to Dr. Montessori, the learning environment, and everything that the child comes into contact with should foster independent learning and exploration. Freedom – One of the main goals of a Montessori prepared environment is freedom of choice. This is achieved through giving the child freedom to exploration, freedom of movement, freedom to interact socially, and freedom of interference from others. 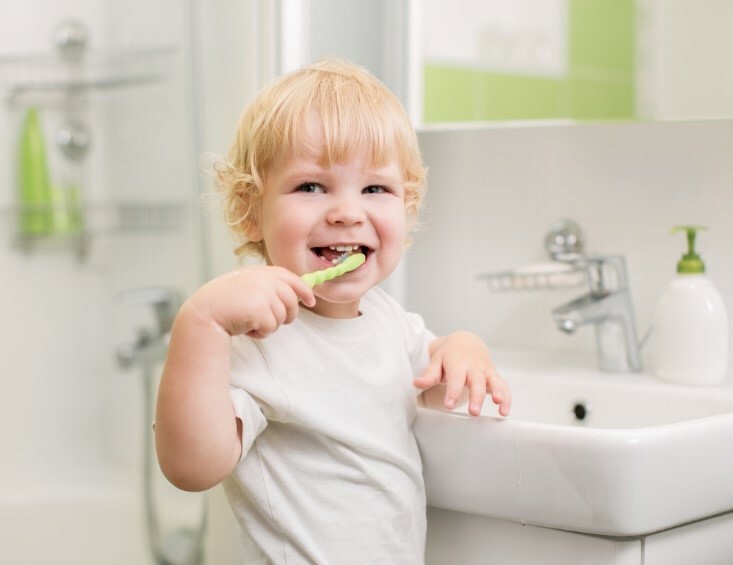 We believe in giving our little ones enough independence to choose their daily activities. Meanwhile, we as mentors, will keep a close watch and correct them where ever needed. It improves the cognitive (the process of knowing, thinking, learning and judging) skill. Structure and Order – The idea behind this principle is to reflect the structure and order of the universe, so that the child can internalize the order of his surroundings and is therefore able to begin making sense of the world around him. Beauty – It is also important to make the environment inviting for learning. The atmosphere, therefore, should be prepared beautifully and simplistically, in such a way that evokes peace, tranquility and harmony. The learning environment should also be uncluttered and well-maintained. Nature and Reality – Dr. Montessori believed that nature should be used to inspire children. That’s why Montessori teachers regularly take the children out into nature and use natural learning materials in the prepared environment. These materials include real wood, metal, bamboo, cotton, and glass, rather than synthetics or plastics. The materials should also be real and child-size, so the child is able to work with the materials on her own without frustration and without having to depend on adult for help with movement. Social Environment – The prepared environment should support social development by encouraging freedom of interaction. Montessori classrooms foster the development of a sense of compassion and empathy for others, thus causing children to be more socially aware. Intellectual Environment – Once all of the above principles are met, Montessori educators will be able to reach children through the intellectual environment, which develops the whole personality of the child, as well her intellect. Love of environment: Our childcare facilities are purposefully designed with the child’s independence in mind. Classrooms at Silverline Montessori are filled with learning materials that enhance the senses of our children. We encourage freedom of choice while still maintaining structure and order. Our caring environment is well-prepared and dedicated to academic excellence while nurturing each child’s mind, body, and spirit for success throughout life. The lessons and learning materials in the prepared environment are specially designed and set out on low, easily accessible shelves. 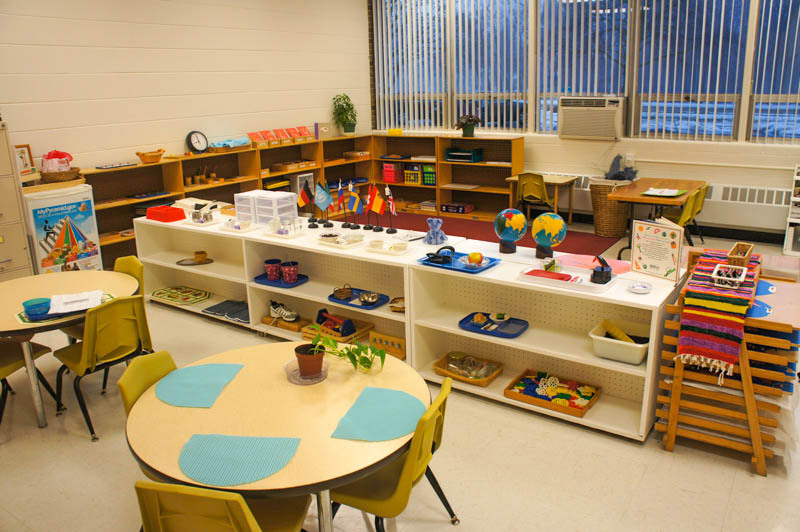 In addition to child-height shelves, Montessori classrooms have child-sized furniture, fixtures, tools, and utensils. By keeping the environment child-sized and accessible, the Montessori classroom minimizes the child’s need for adult assistance and maximizes the self-regulated activity. True Montessori materials are presented to the child in the Four Avenues of Learning: Practical Life, Sensorial, Language and Mathematics. “Obstacles must be reduced to a minimum and surrounding should provide the necessary means for the exercise of those activities which develop a child’s energies” – Maria Montessori.